Choose as many packs as you would like and add or drop channel packs at any time! The Flex Pack lets you choose what channels you want to watch and how much you want to pay. 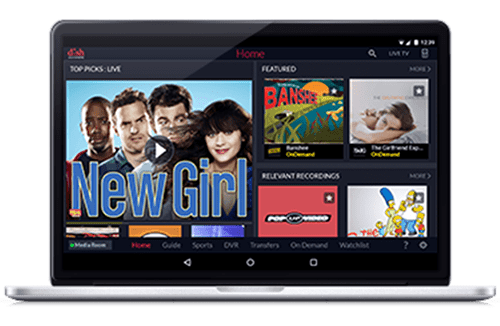 Get more than 50 channels, and then add channel packs for national news, sports, movies, local channels or kids’ favorites. 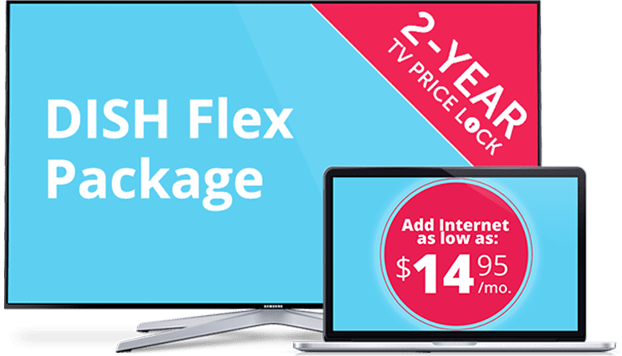 The Flex Pack starts at just $46.99* per month, and includes a Smart HD DVR! *All offers require credit qualification and 24-month commitment and early termination fee with eAutopay. Offer ends 7/10/19. Call for details. Stay connected with email, social media, online shopping, and more. It’s all waiting for you when you add high-speed to the DISH Flex Pack for as little as $14.95. * Choose between cable, DSL, Fiber, and satellite Internet options that are fit for any budget and lifestyle. TV has never been as personalized as DISH’s Flex Pack. Get 50+ popular channels, and choose one channel pack, all for $46.99 per month. Channel packs that everyone in the family will love are available starting at just $4 a month. Add on extras, like sports channels or premium movie channels, for a TV experience just for you! Start with 50+ channels, including favorites likes A&E, AMC, Discovery, FX, HGTV, USA and more. Then, add channel packs. Stay up-to-date with News and Local Packs. There’s National and Regional Action Packs for sports fans, plus Outdoor Pack and Multi-Sport Pack. The whole family will love the Kids Pack, Heartland Pack and Variety Pack! 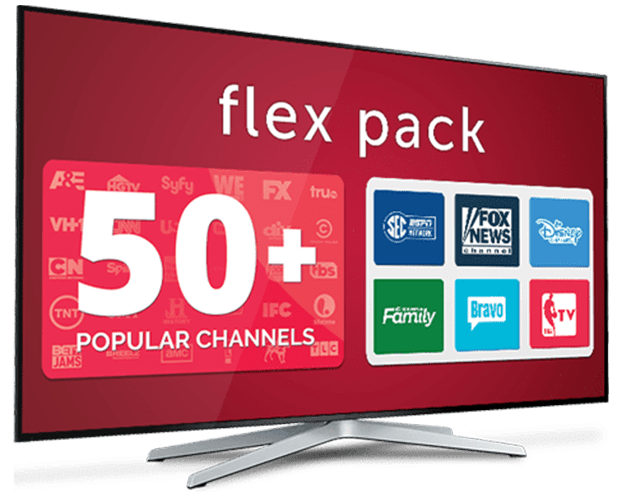 What is DISH Flex Pack? 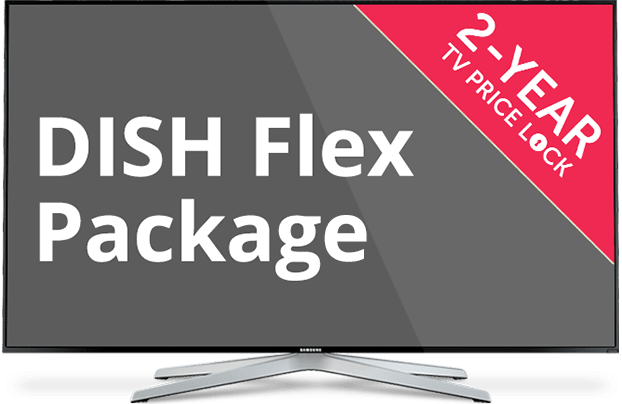 The Flex Pack from DISH is a new package for value-focused families. Don’t pay for channels you don’t want. Start with 50+ popular channels and add channel packs for more news, sports, kids’ channels or movies. What Channels are in DISH Flex Pack? Some of DISH Network’s most popular channels are included, such as A&E, AMC, CNN, Comedy Central, HGTV, National Geographic, truTV and USA. Add channel packs for $4-$13/mo. for more of your favorites, including Bravo, FOX, ESPN, FOXSports, Big Ten Network and Animal Planet. What is Included in DISH Flex Pack? 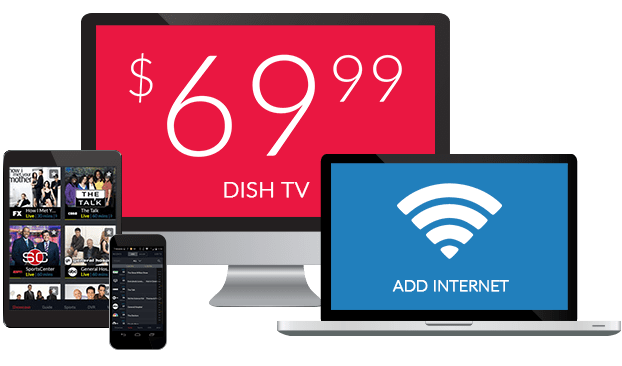 Pay for just the channels you want with DISH Network’s Flex Pack. Start with 50+ popular channels and add the channel packs you want. Choose from topics like local channels, national sports and news. You can also add on premium movie and sports channels.